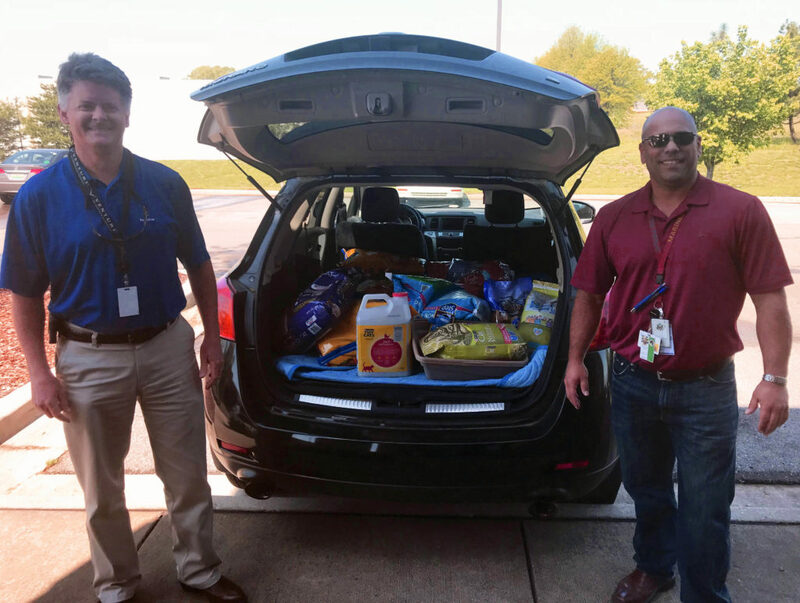 The importance of community service can’t be overstated, but Venturi, based in Huntsville, Ala., has raised the bar with the Venturi Brighter Day Employee Fund, a purely-employee funded and manned initiative. Since its inception, the fund has given back thousands of dollars and countless volunteer hours to community organizations and efforts. 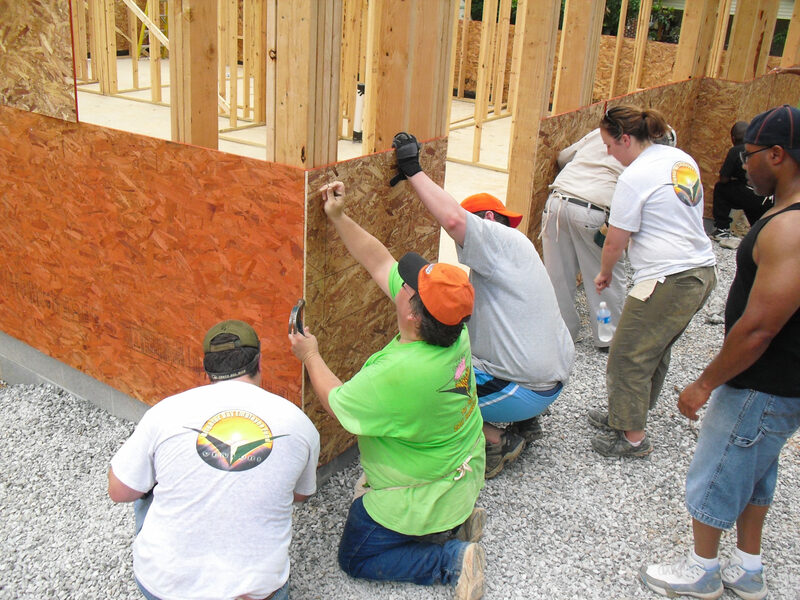 The non-profit Brighter Day began in 2007, nurtured in a corporate culture of giving established by Venturi founder Mike Alvarez, who prefers to keep a low profile while pointing out the good works of his employees. The workforce at the aerospace company follows the lead set by Alvarez, who has entered the automotive sector with initiatives to prevent children dying unnecessarily from hyperthermia after being left in autos by distracted parents and caregivers. Stories of these tragedies prompted Alvarez to offer a monetary reward to the Venturi X Prize winner who could design a feasible device to prevent those deaths. Prize winner Ben Payment named his compact invention Payton’s Charm in memory of a child who died in Florida in 2010, and now the work is being done to bring the product to market. It’s that sort of caring attitude that has resulted in Venturi being named multiple times as a winner of the Best Places to Work competition sponsored by the Chamber of Commerce of Huntsville/Madison County. With Brighter Day donations and corporate gifts from Venturi, the combined total invested back in the community to help those in need is approximately $1.6 million. Derek Johns, human resources director, works closely with Sinuhe Agrinzoni and other Brighter Day leaders to keep paying forward good works. Employees opt to give financially, which allows fund administrators to allocate resources throughout the community. The funds have been distributed in Madison, Marshall, Morgan, and Limestone Counties, but Johns says the monetary donations can’t match the hands-on work of Venturi’s skilled employees. Venturi now has approximately 180 employees, the majority of whom are located in Huntsville. Johns says he’s often asked about the impressive success the company has enjoyed with its charitable program and attributes it to the early endorsement of Alvarez and other senior managers, who tipped their hats to the way employees stepped up to help fellow citizens. Employees help assemble the bicycles, as well as building wheelchair ramps to makes homes and community buildings more accessible. 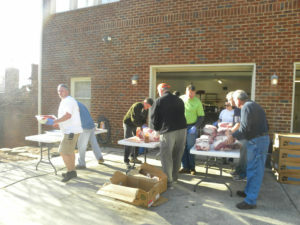 The organization also participates in programs to combat hunger, which are run by a care center in North Alabama. 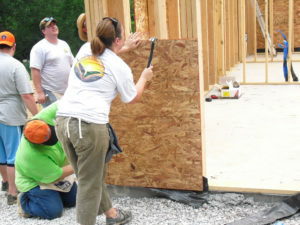 Whether employees are distributing supplies or building wheelchair ramps, they are doing it on their own time as a true volunteer effort. Bags of Blessings, a weekend food security program, has partnered with area schools to provide meal packs to school children on free breakfast and lunch. The packs are distributed discreetly into kids’ backpacks on Fridays and help supplement nutrition through the weekend when they might not have food at home. The bylaws for Brighter Day require assistance recipient agencies to meet two criteria. The must have formed official 501c3 status, and they must be a local organization or show that the money is being used locally. Aside from Brighter Day’s contributions to the community, Venturi Corporate also gives, doubling down on the support, from helping children and families in need, offering assistance to the mentally disabled, and supporting schools and local charities with time, skills and money to improve quality of life.